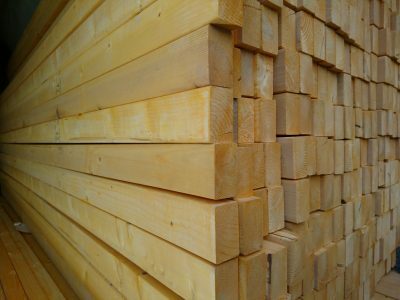 UK grown softwood timber and FSC sourced. 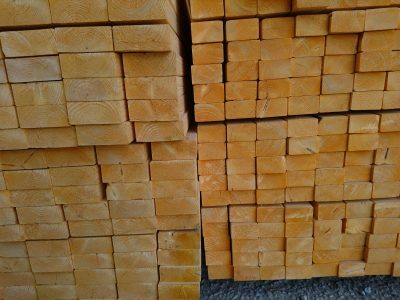 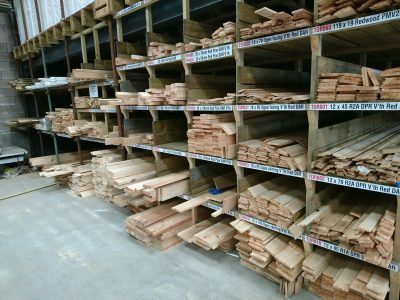 Most of our sawn timber is 4.8m lengths with a few sizes also in 3.6m. 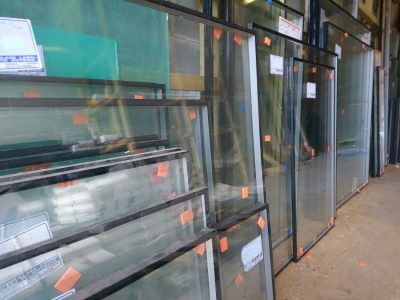 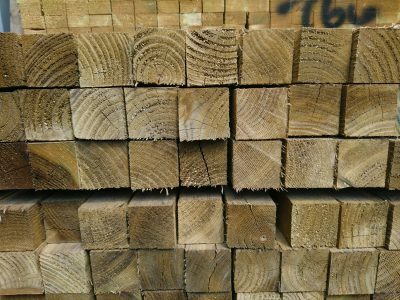 Available in a vast range of sizes from 19mm x 38mm right up to 150mm x 150mm, we’re sure to have something for the task at hand. 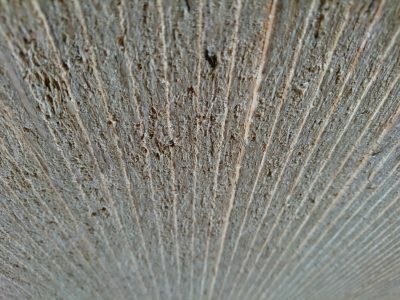 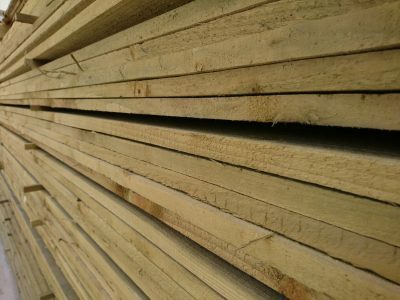 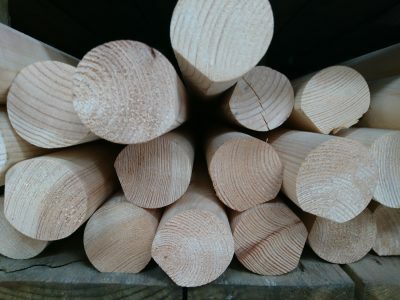 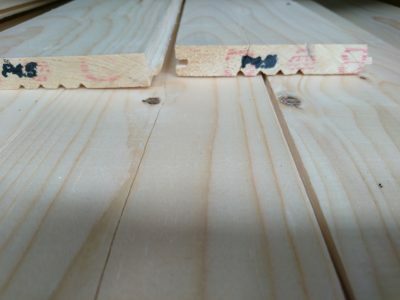 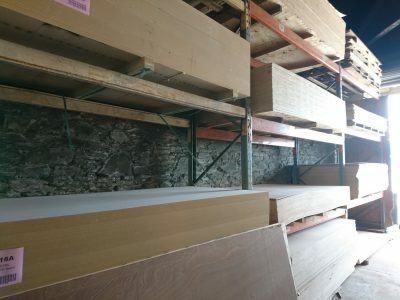 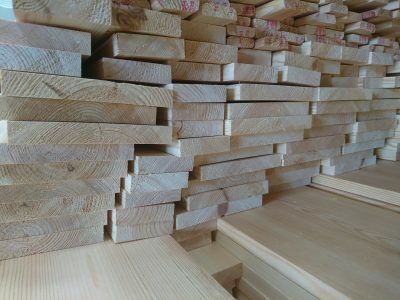 All our sawn timbers are green pressure treated for maximum life. 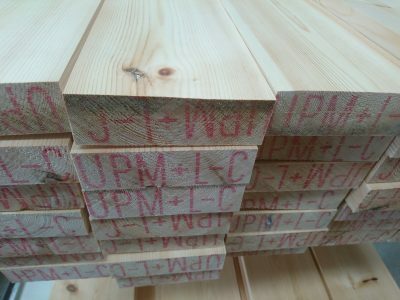 We can also source special cut to size timbers, please contact us with your enquiry. 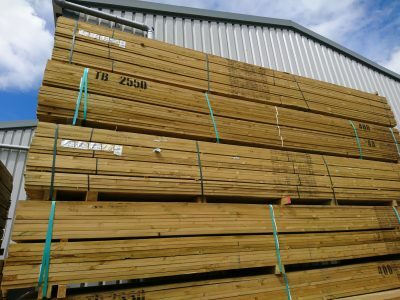 All supplied in 2.4m and 4.8m lengths, all with smoothed faces and eased edges. 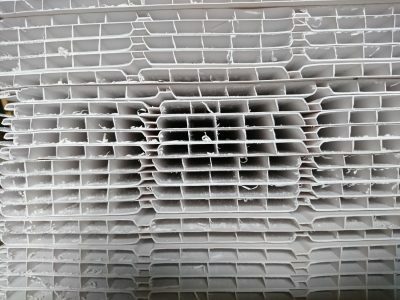 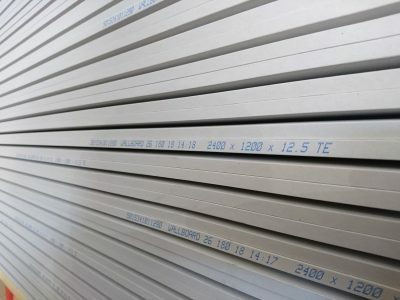 C16 & C24 available in 4.8m lengths, 75x47mm, 100x47mm, 125x47mm, 150x47mm, 175x47mm, 200x47mm and 225x47mm. 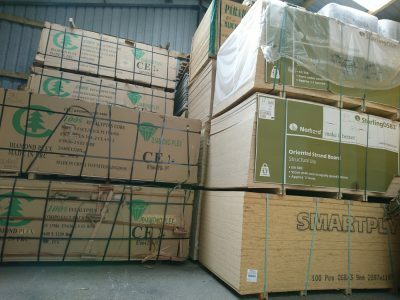 The C16 & C24 are all green pressure treated so can be used indoors or outdoors. 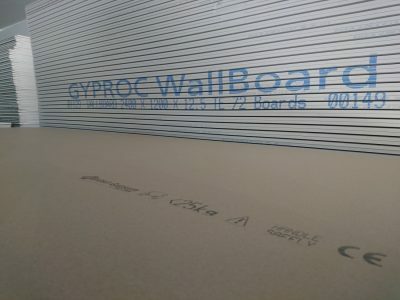 The CLS is only available 38x63mm, 38x90mm and 38x140mm, unlike the C16 and C24 this material is yellow vac treated so is only for use indoors. 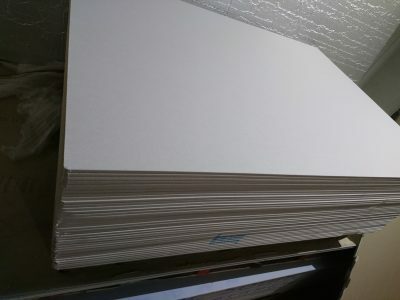 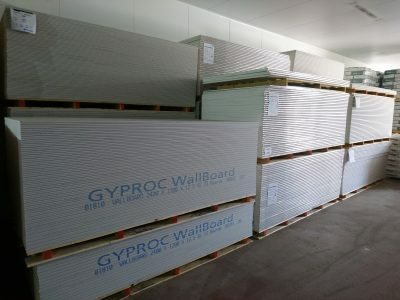 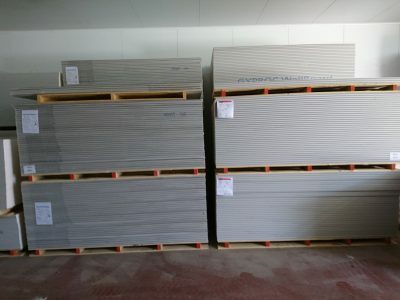 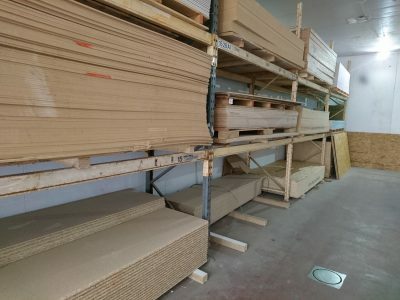 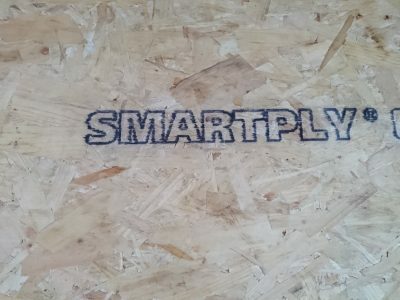 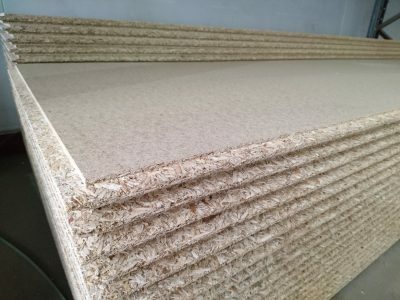 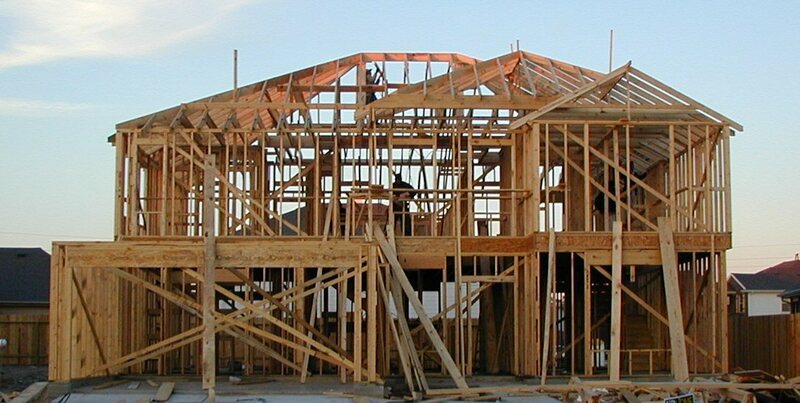 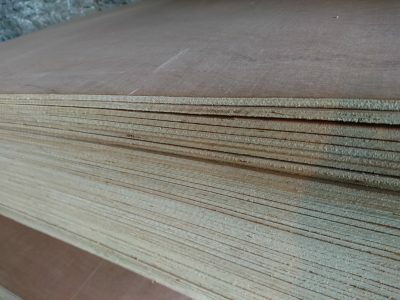 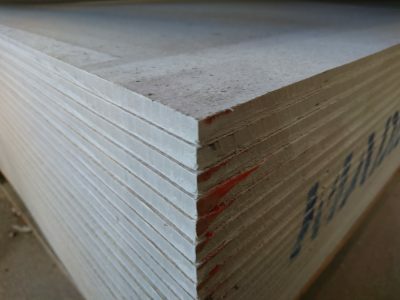 Our sheet materials consist of plywood (softwood, hardwood and marine grade), OSB board, MDF, blockboard, resin-board (for trailer floors), multi-purpose fibre cement sheets, plasterboards (plain, moisture resistant, sound-proofing, foil-back & pre insulated). 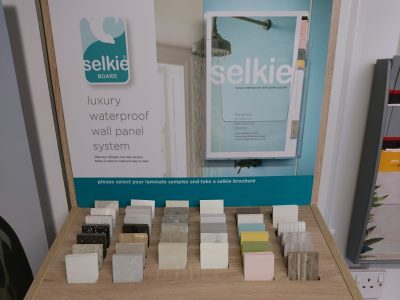 We also carry a good range and various types of chipboard flooring and can order in ‘selkie-board’, a waterproof laminated board for showers and bathrooms. 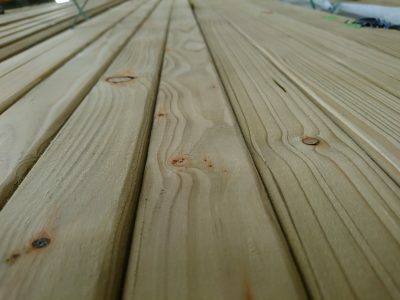 In varying lengths the dressed pine simply has far too many sizes to list! 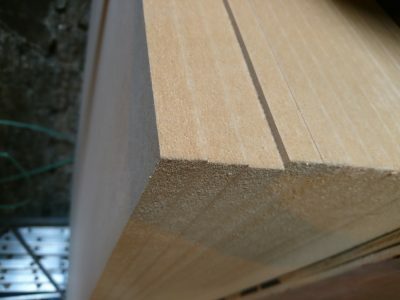 This product is totally untreated, suitable for a wide range of uses. 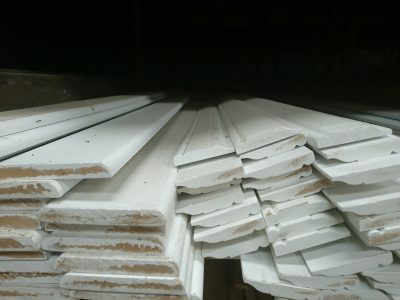 We always carry in stock a wide choice of white pvc trims and cladding. 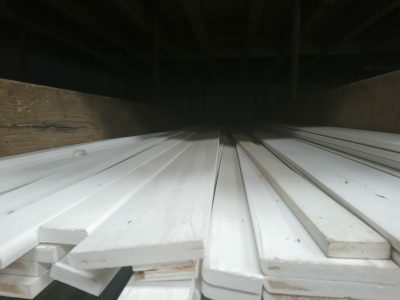 As well as this service we can competitively quote for all your pvc door and window requirements and replacement double glazed glass units. 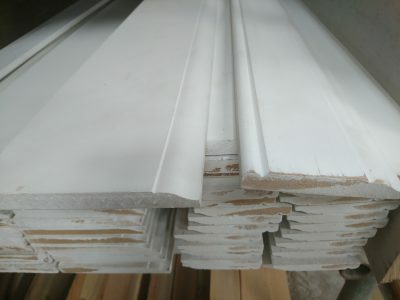 If you are planning on replacing skirtings , facings or cill’s in your home and painting them mdf is the number 1 choice as it is pre-primed and less likely than pine products to distort out of shape. 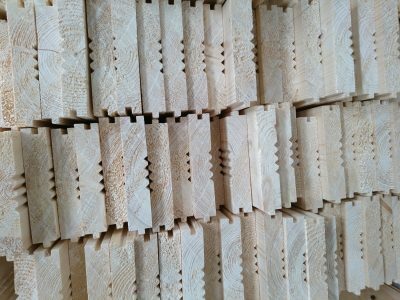 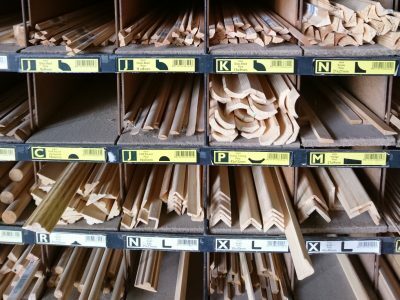 Pine mouldings in an array of styles and sizes to put the finishing touch to your project.